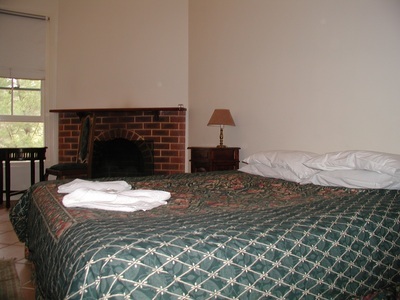 The hotel features 10 motel-style rooms that are tucked away amid the hotel gardens, overlooking either the forest or the grounds. All feature reverse cycle air conditioning, TV/DVD, microwave oven, kettle, toaster, bar fridge, iron and ironing board, as well as cutlery, crockery and glasses. Laundry facilities are available if you're staying a while. 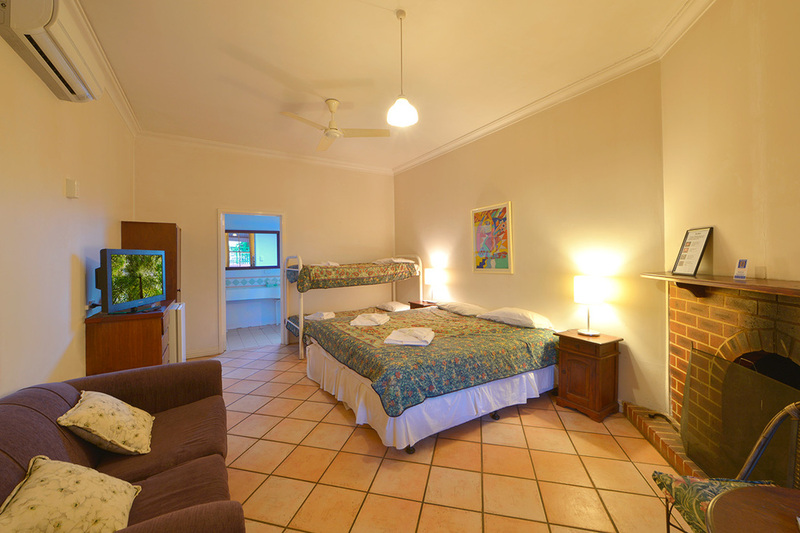 You can choose from twin or double rooms, and some come with bunk beds, allowing up to four people to a room. 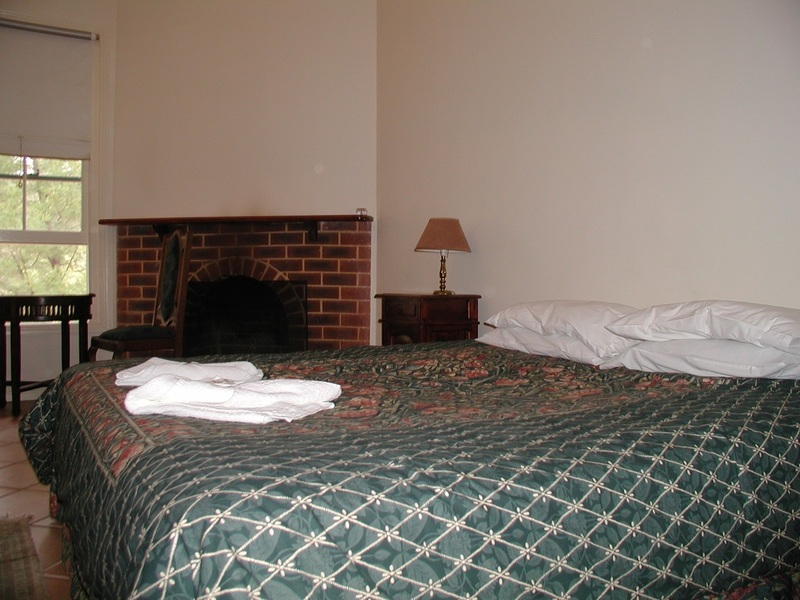 Every room has an open fireplace and for $25 per night we supply firewood (in season) to make for a wonderfully romantic winter getaway.